After long being studied, a species of ancient animals have been discovered to be first animals to exist on Earth that we know of. Paleontologists think leaf-like creatures that lived on seafloors all over Earth half a billion years ago could have been the first animals to appear. Known as Ediacaran biota, or fauna, are micro-organisms that dominated the planet’s seas in the Ediacaran period, around 635 to 542 million years ago, just before the Cambrian Explosion. Scientists have long debated the question of what exactly Ediacarans were – algae, fungus, or some type of plants? Now, we might have a definitive answer. As it turns out, Ediacarans might be the first animals to exist on Earth. The Ediacaran fauna comes into a variety of frond-like shapes, and different sizes, from a few centimeters up to two meters. The appearance of Ediacarans in the oceans’ floor marked a turning point in evolution and the history of life because they represented the first metazoans, complex multicellular organisms that metabolize oxygen. These soft-bodied complex lifeforms were the precursors of early vertebrates and the Phanerozoic Eon, or the age of “visible life”, which encompasses present time. The first Ediacaran fossils were discovered in 1946, in the Ediacara Hills (South Australia). Since then, scientists were puzzled where to place these mysterious varieties of creatures on the evolutionary tree. 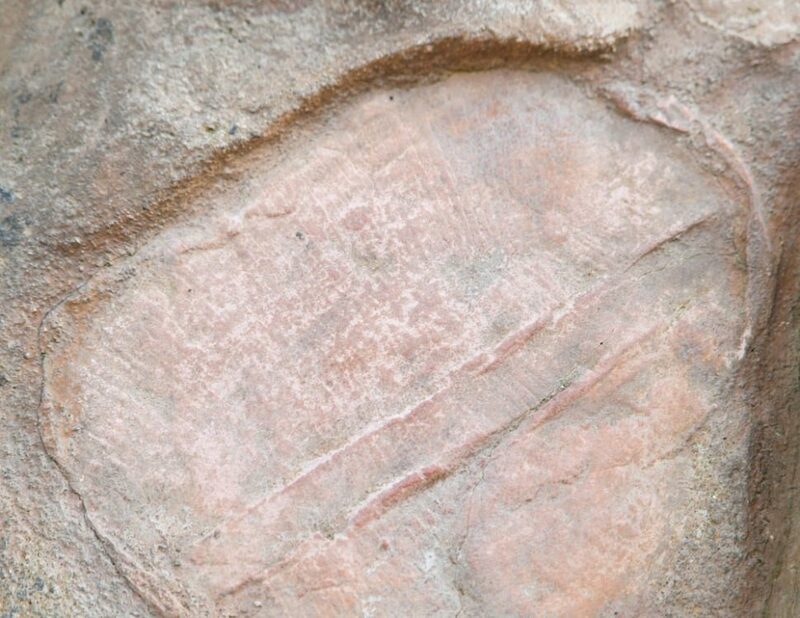 Now, a team of paleontologists at the Tokyo Institute of Technology (Japan) and Northwest University (Xi’an, China) think that Ediacaran biota ushered in the age of animals, and were, in fact, the first animals. The computer analysis researchers made is; “the first analysis to test the relationships between the Ediacaran biota and a range of other organisms, covering single-celled creatures called protozoans, algae, fungi, and nine types of animals, including Stromatoveris psygmoglena. This analysis used over 80 photographs of individual fossil specimens to compare anatomical features across these groups,” said researchers in an article in the Conversation. Researchers call Stromatoveris psygmoglena and at least seven other members of the Ediacaran biota, Petalonamae, or “Nama Petals”, a reference to the petal-like shape of these strange aquatic creatures. Do we have to redate the Cambrian explosion? What other scientific implication will finding the first animals to exist on earth have?